Claypotts Castle is a late medieval castle in the suburban West Ferry area of Dundee, Scotland. It is one of the best-preserved examples of a 16th-century Z-plan tower house in Scotland. 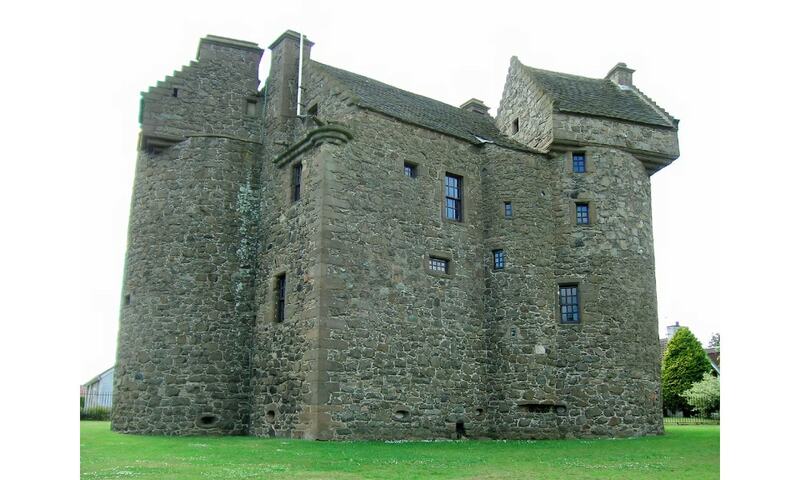 Now surrounded by modern housing, the castle is maintained as an Ancient Monument by Historic Scotland. At present, it is open to the public on only a small number of days each year.